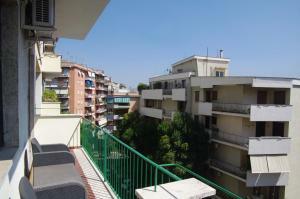 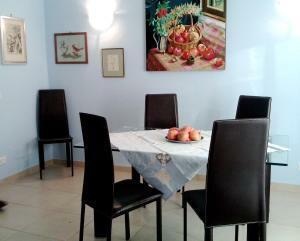 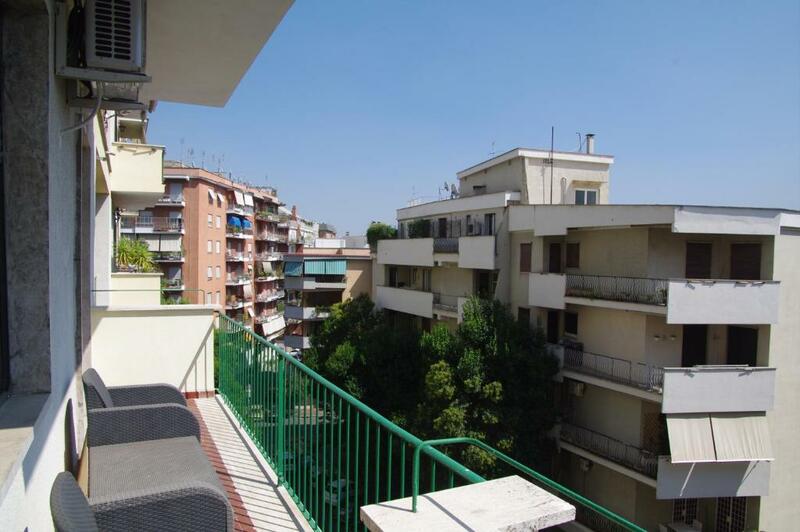 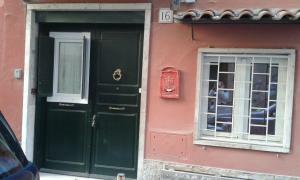 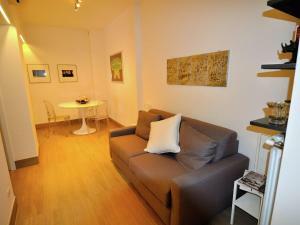 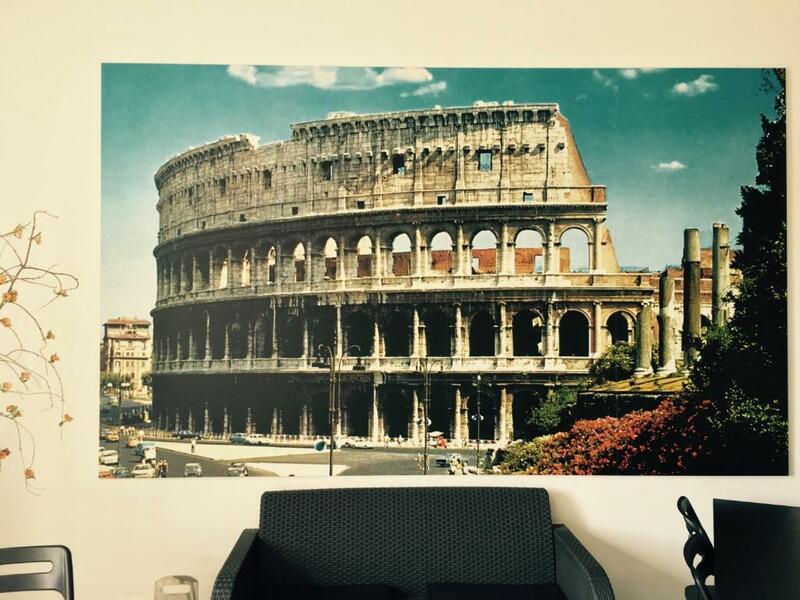 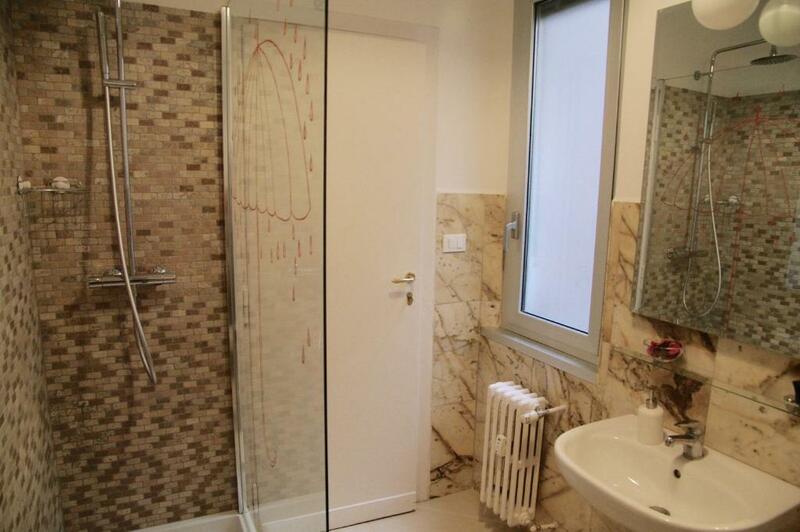 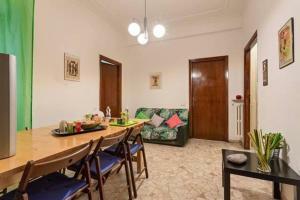 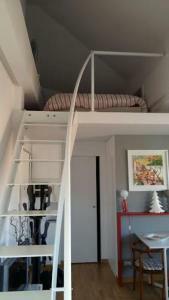 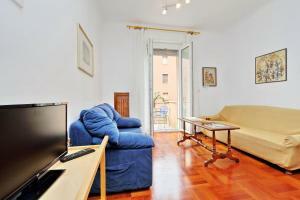 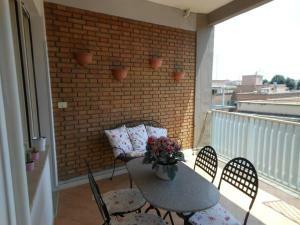 Vacanze Romane Via Rendano is set in Rome, 1.1 km from Villa Ada. 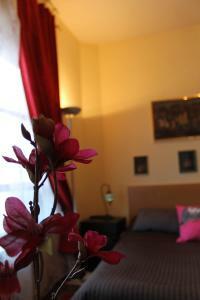 Each room at this bed and breakfast is air conditioned and is equipped with a flat-screen TV. Certain units feature a seating area where you can relax. 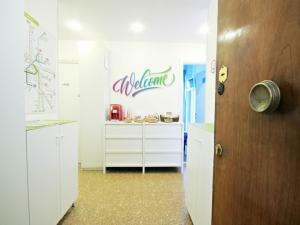 You will find a coffee machine and a kettle in the room. 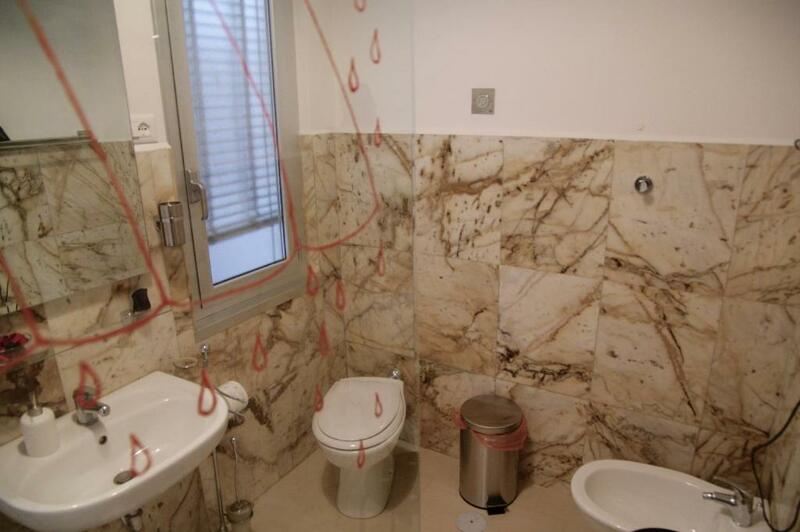 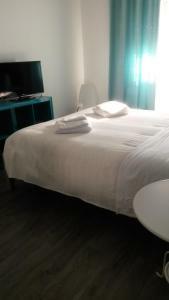 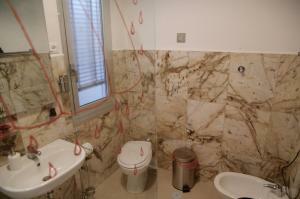 All rooms are equipped with a shared bathroom with a bath or shower and bidet, with free toiletries provided. 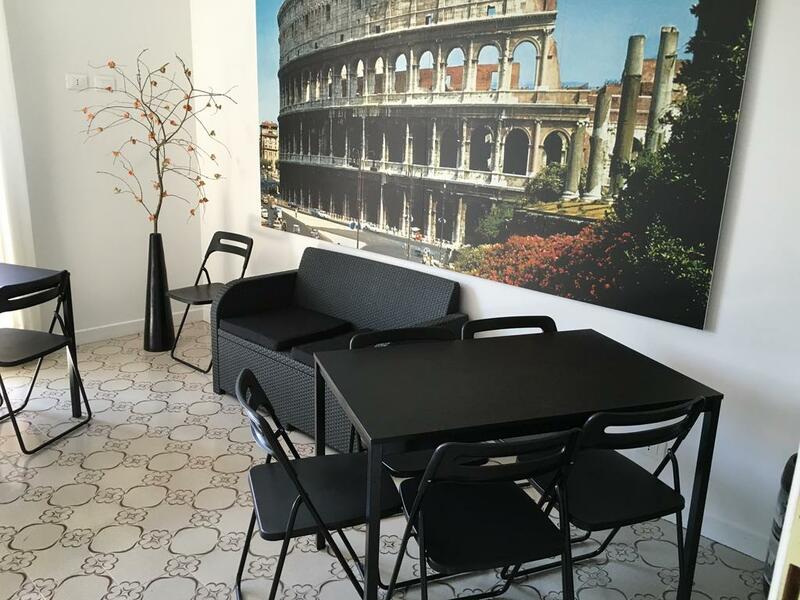 Vacanze Romane Via Rendano features free WiFi throughout the property. 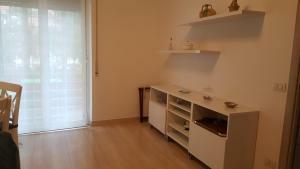 Via Salaria is 1.7 km from Vacanze Romane Via Rendano, while Villa Torlonia is 2.2 km from the property. 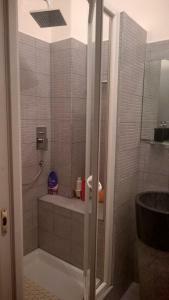 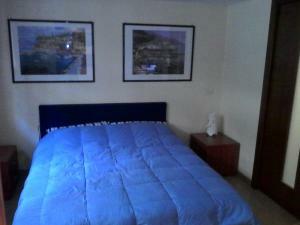 The nearest airport is Rome Ciampino Airport, 16 km from the property.